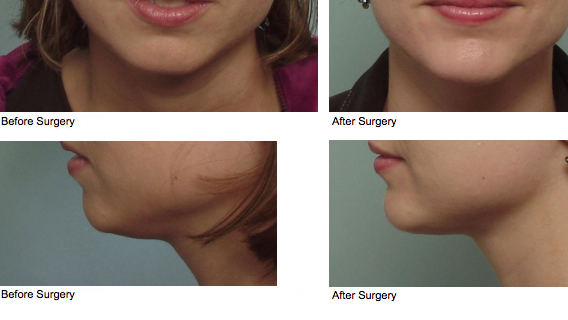 Chin implants and cheek implants are solid implants that are placed just over the bone. 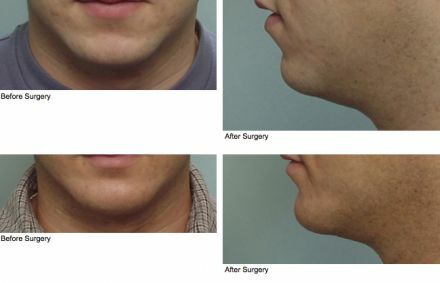 Dr. Allcroft places chin implants through a small incision in a skin crease underneath the chin whereas cheek implants are typically placed through an incision inside the mouth. 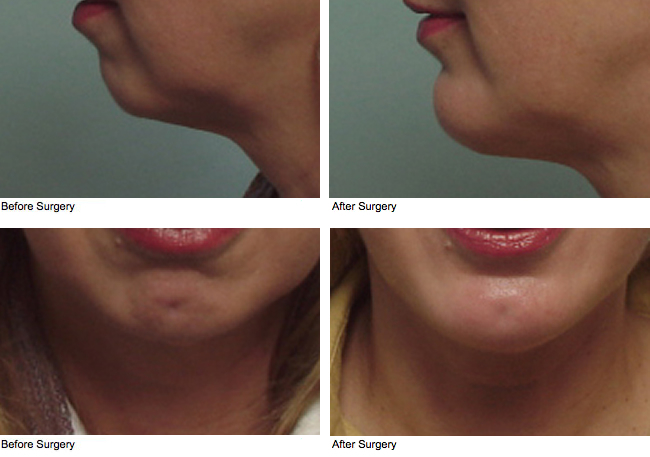 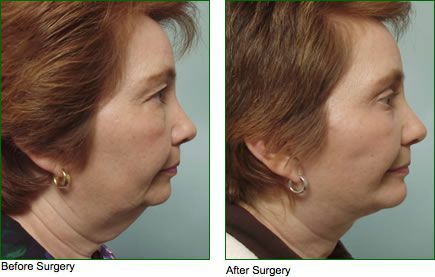 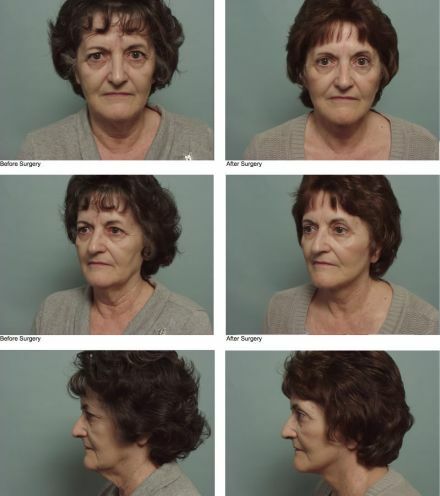 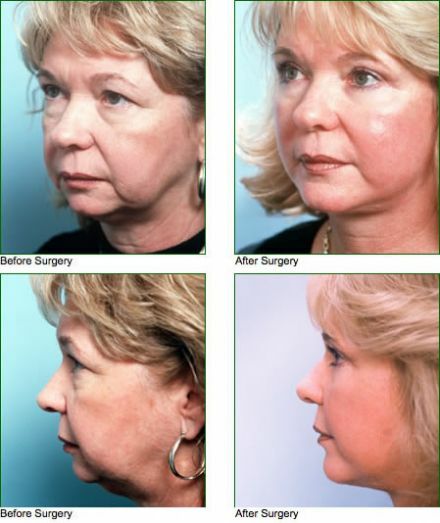 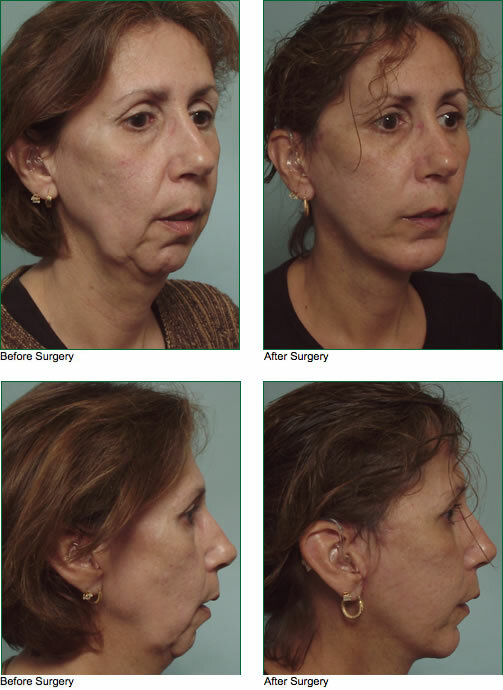 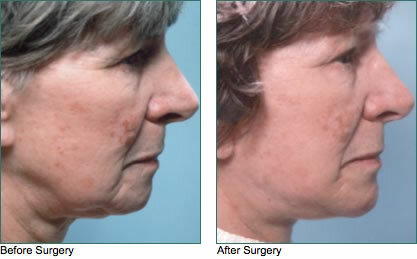 Chin implants are used to augment a weak chin which can greatly help balance a profile giving the face better harmony.